Nintendo is pulling the plug on the original SplatNet service for Splatoon. It will be permanently closed on September 30. 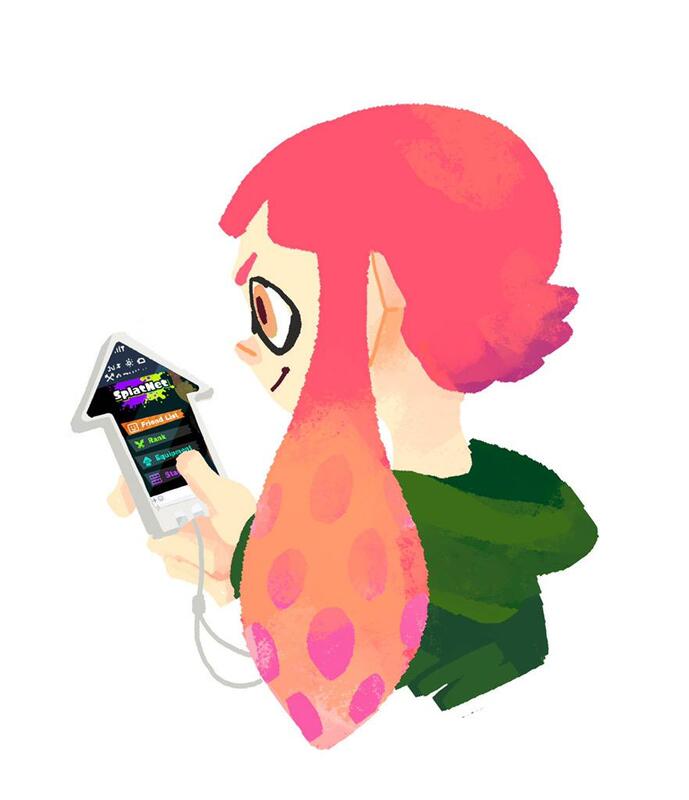 “We sincerely thank all players for using this companion site for the original Splatoon game,” Nintendo said today. Thankfully, online multiplayer will continue for Splatoon on Wii U. For those who haven’t transitioned to Splatoon 2, that’s good news.